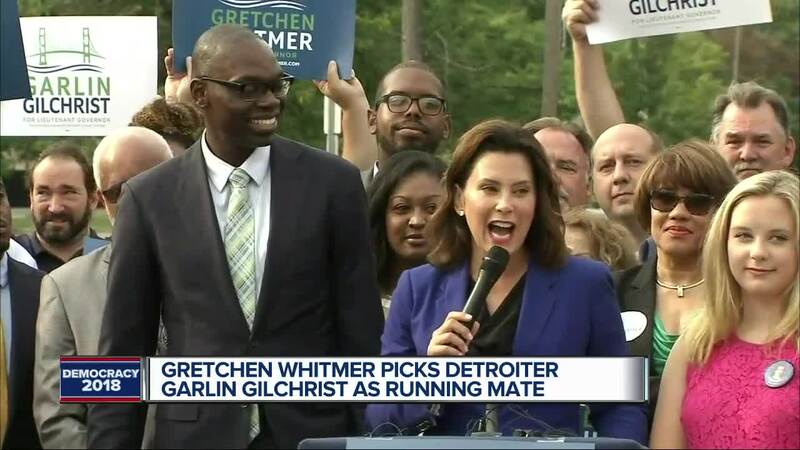 Democratic gubernatorial candidate Gretchen Whitmer has announced that her running mate is Garlin Gilchrist II, who runs the University of Michigan's Center for Social Media Responsibility. 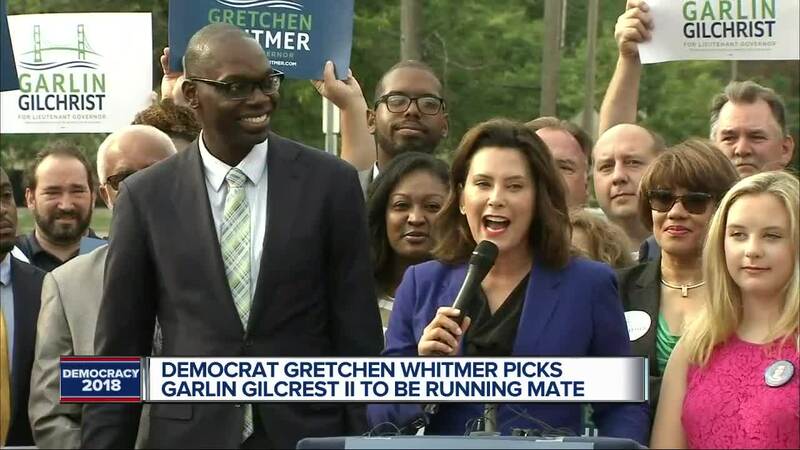 She said Monday that Gilchrist has a proven background in technology and community organizing, and is the "kind of young, innovative and progressive problem-solver" needed to help move Michigan forward. The 35-year-old Gilchrist previously was Detroit's first Director of Innovation & Emerging Technology and also worked at the liberal group MoveOn.org and for Microsoft. He narrowly lost a 2017 election to incumbent Detroit Clerk Janice Winfrey. 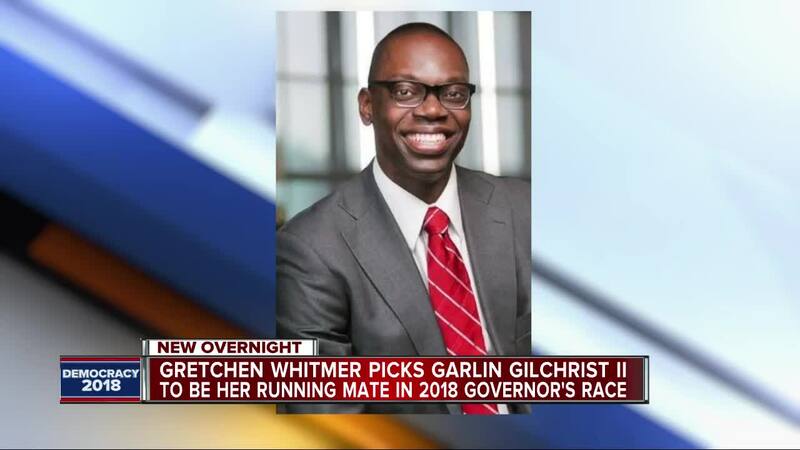 Gilchrist is expected to be nominated by Michigan Democrats at their convention this weekend. The selection of Gilchrist, who is black, would add racial and gender diversity to a top of the ticket dominated by white women.